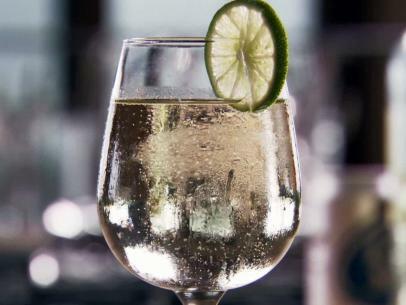 Fill a white wine glass halfway with ice. 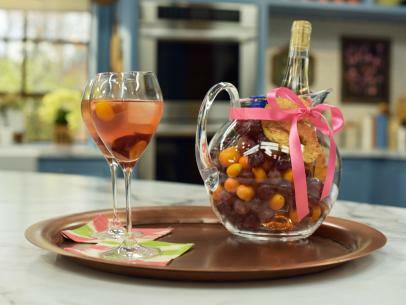 Add the prosecco, seltzer, orange liqueur and grapefruit juice and stir. 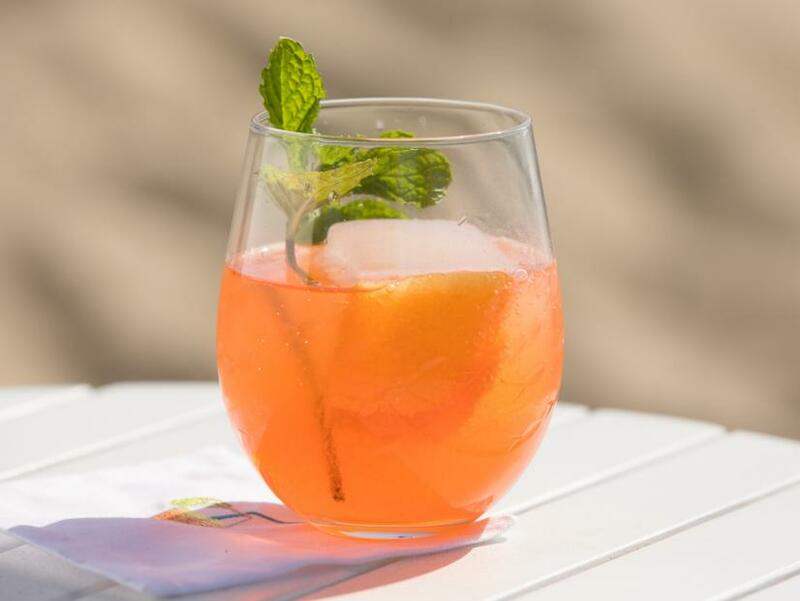 Garnish with a grapefruit twist and a sprig of mint.